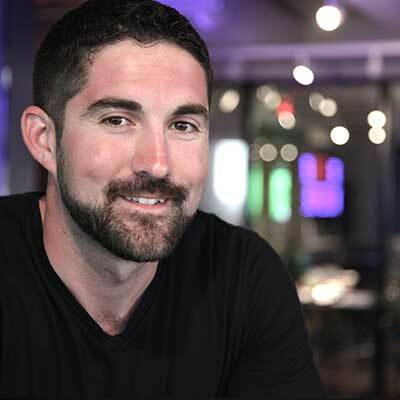 Dan Schmink is an OEF/OIF combat veteran who served as a Cavalry Scout in Baghdad, Iraq. 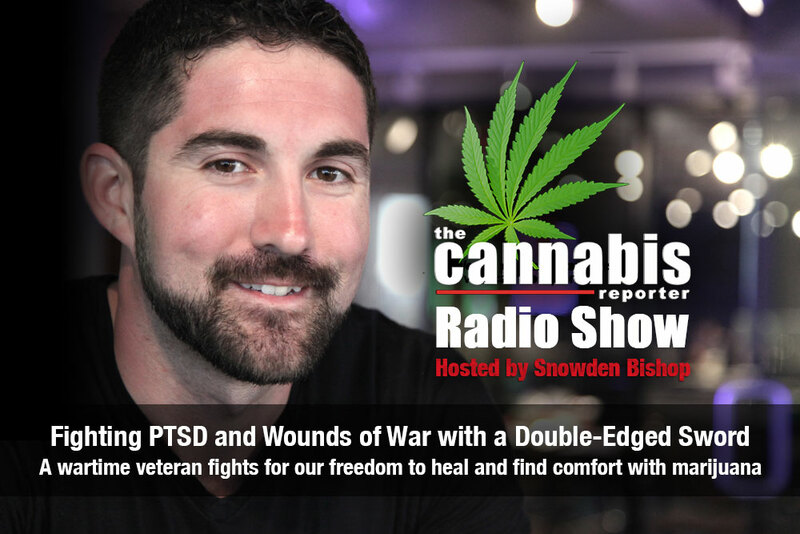 He returned from war with PTSD and a debilitating back injury sustained in the line of duty and found healing and comfort by using cannabis. 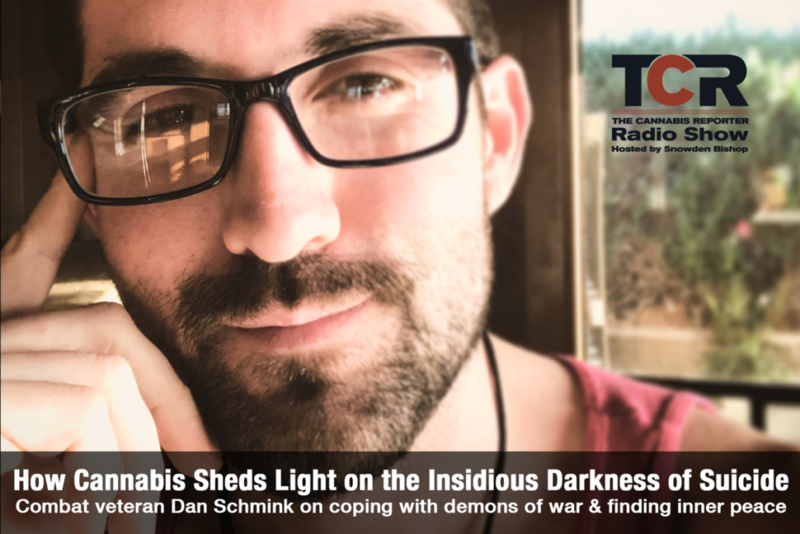 Having experienced what it’s like to come dangerously close to suicide, he explains how sharing his own experiences with loved ones helped him to shed light on the insidious darkness and how he found purpose through routine, writing music, meditation and self care. He promotes the holistic approach to wellness as the ideal solution for preventing veteran suicides. “By starting with the basic tenets of happiness, we can prevent suicidal ideations from beginning rather than treating them as a symptomatic problem that can be treated with pills,” he said.